Families in urban areas have one thing on their minds: space. From apartments to brownstones, there’s never enough room to house all the things you need to run life. As I approach an upcoming trip to Chicago to lead my Making Space for Baby workshop, I began musing on this topic. 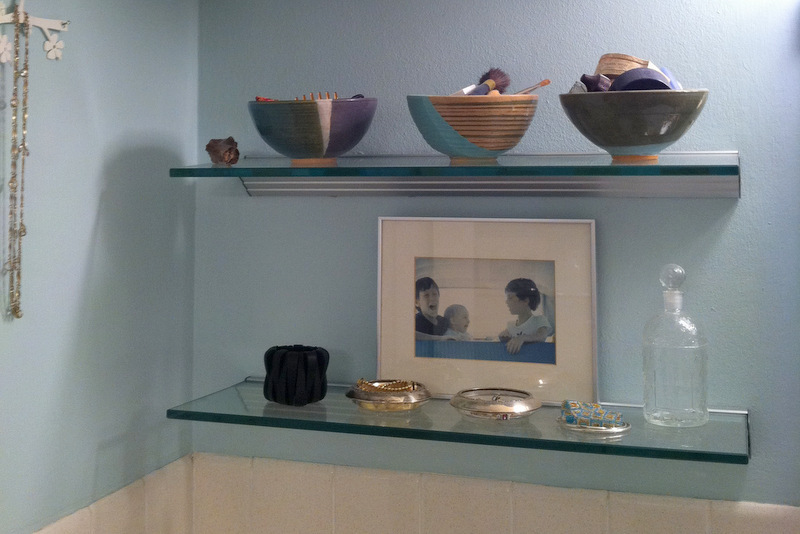 Years back I gave an interview to The Real Deal on space-saving tips for urban families. 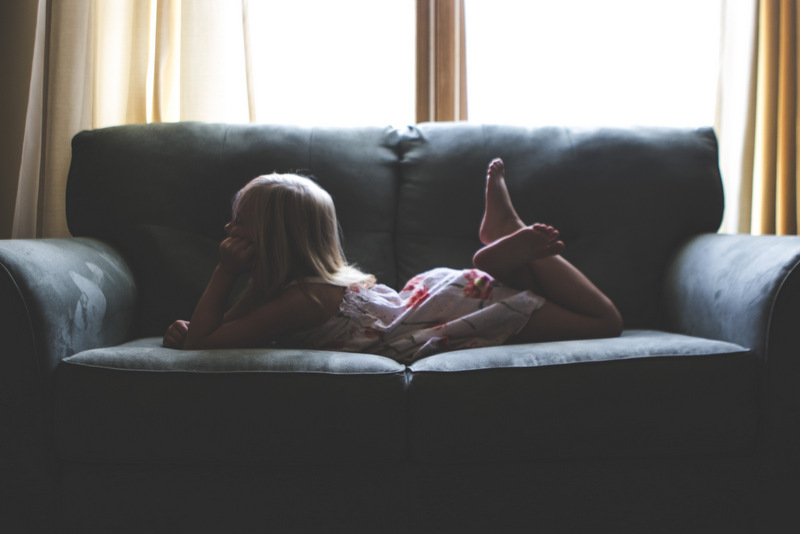 Here’s a deeper look at the top three trouble spots we covered – front halls, overworked closets and cluttered common rooms – areas that tend to quickly fall apart once little ones arrive. To keep your small home from becoming a catchall for carry-ins create a drop zone at your front door. Make it a permanent home for wallets and keys, and a temporary place to drop loose ends or bags from errands so these items don’t make it deep into your home. A table, strong shelf or chair directly by the front door for the quick dropping of purses, hats, diaper bags, groceries, you name it, whatever needs to get down quickly as you enter your home. If you are coming home with littles, think of the drop zone as a weigh station, a checkpoint to drop what you are holding before the next phase. Or, as Good Housekeeping called my drop zone, “the stopgap that prevents your entire home from eventually looking like a tornado hit it.” Once the kids are settled, return to your drop zone and put things away. Even groceries can hold for two minutes while you take care of bathroom and snack emergencies. When creating a drop-zone, think about the types of things that will likely be dropped into this area, then plan accordingly. If you have room, gift your kids their own cubby space or drop zone as well, similar to those you see at school to help deal with the flow of your kid’s things. If there isn’t room, create the cubby inside your child’s room, either next to or behind the door, and get them in the habit of making a beeline for their cubby when you come in the door. Cubbies for kids will prevent things from being dropped into the middle of the floor when they return home. It also helps to reduce distractions in the homework area for older kids, as loose ends from the day stay by the door. Cube shelving is best for kids, as it encourages small hands to drop things in a targeted spot. Remove from closets anything that is not in active use. Look for aspirational sports equipment (no rock climbing until baby is grown), papers from your pre-kid days (your master’s thesis), and wedding gifts received but never used (like those fancy champagne flutes). Then, re-fill your closet with only what supports you and your family day to day. Stuffing closets contributes to small space anxiety. 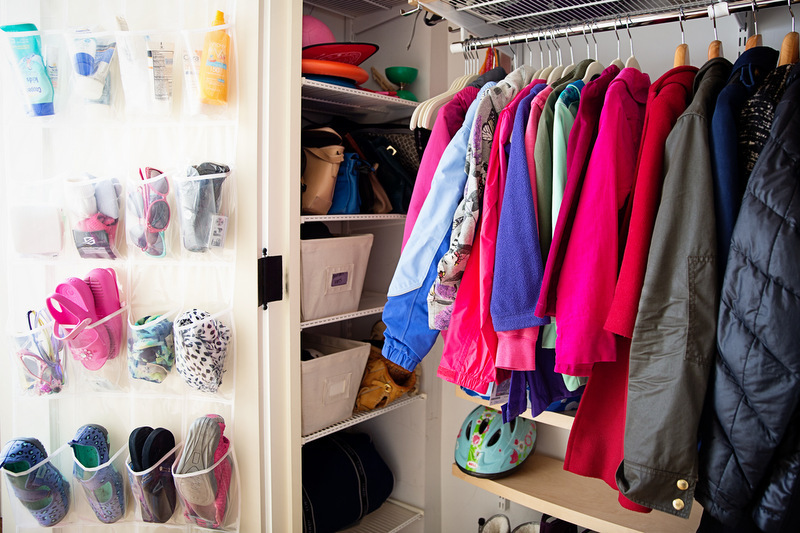 Instead, let closets do what they are designed to do – store items you don’t want out but need quick and easy access to. If what you remove is a must keep, then introduce a storage unit (like an armoire) into your home and store items there. Or see about a basement or offsite storage unit. But in my experience, the process of reviewing removed items as well as the time (and money) spent choosing alternate storage gets people to release and let go of rarely or never used things. With your closets pared down, take things a step further and invest in matching hangers. Any type will do – plastic, wooden, or slim, velvet no-slips. 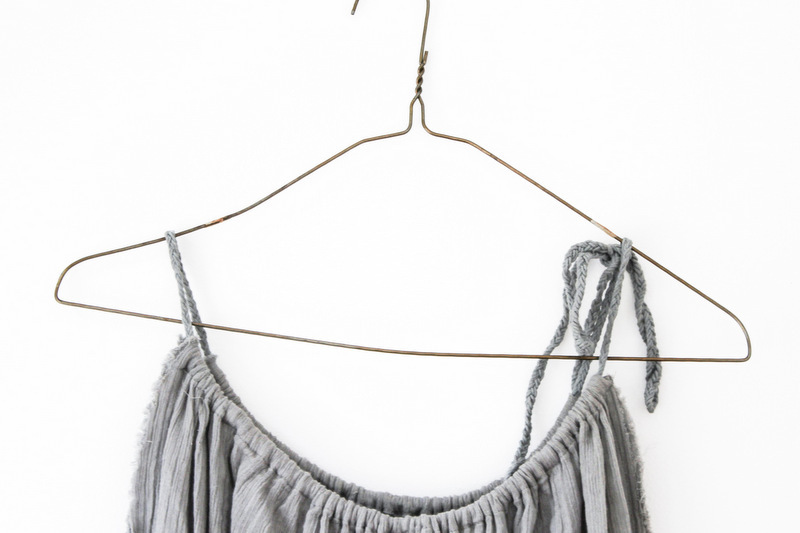 Whatever you choose, take time to swap out old and mismatched hangers for updated, and uniform ones. Matching hangers allow clothes to hang evenly and discourages overcrowding. And learn to face hangers in the same direction, and teach your kids to do the same. You know that catalogue look you love so much? Matching hangers (faced in the same direction) will get you one step closer. They are inexpensive to purchase and the investment will serve your household for years. 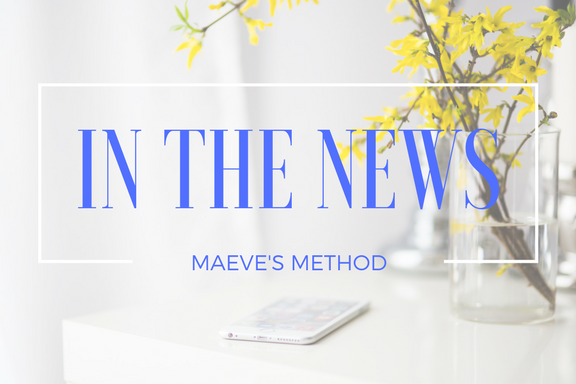 For a step-by-step guide check out the Maeve’s Method Guide to Closet Organization. Bins and baskets remain the go-to organization tool for storing loose things. These days, there are tons of decorative options that bring decor and class to any home. You can go with a grown-up feel (like these woven and fabric styles from The Container Store). Or embrace kid energy (with these canvas styles from BabiesRUs). 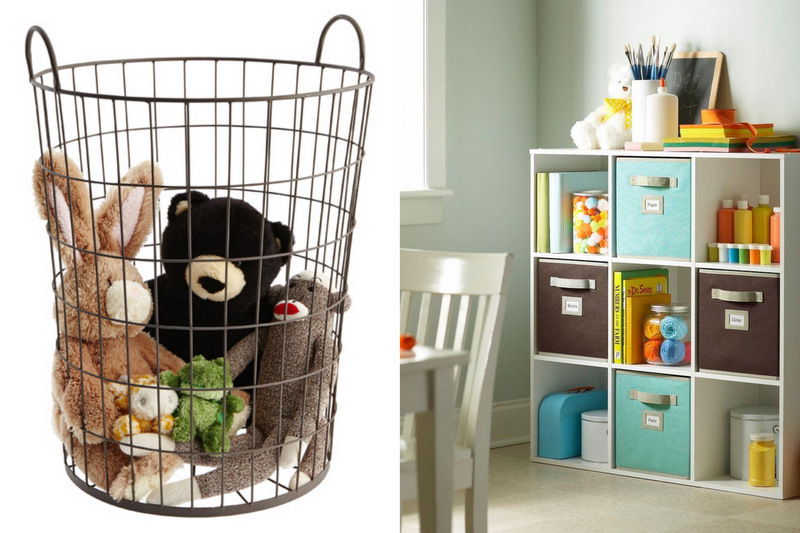 Whichever you choose, use them to store loose toys, grouped by ‘like items’: plush animals, dolls, books, and so forth. Teach your kids what items ‘live’ in each bin or basket. Or better yet, invite your kids to decide where their items will live. 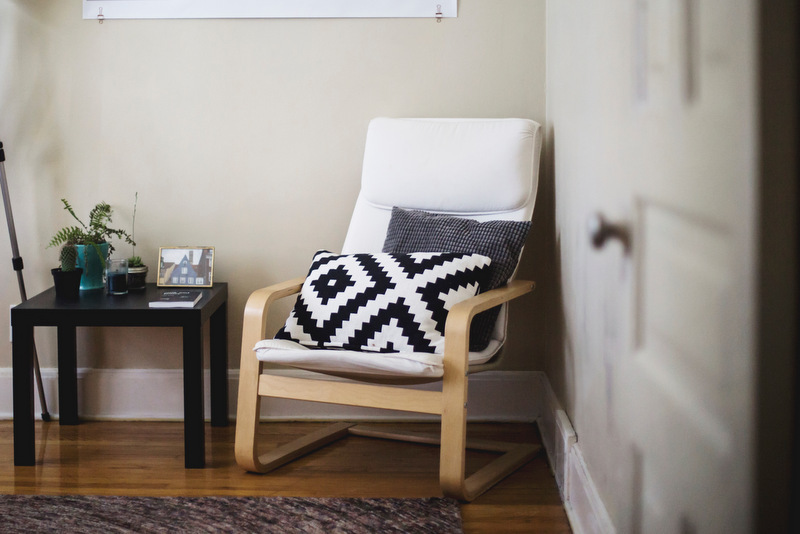 However you proceed, the simple act of containing items will instantly make your living space look livable. Think about how a grocery store displays its produce. There are a ton of small things in a variety of colors and shapes, and yet it doesn’t look messy. That’s because things are grouped in ‘like kinds’ and contained in distinct sections. Kids work from the ground up, so introduce low, horizontal bookshelves or cubed shelving in your common areas, easily accessible to kids. If they can reach what they need they’ll engage better, and also more easily be able to put things away. We love cube shelves in particular for their flexibility. They can serve as both wall fixtures and room dividers, so be creative and place cube shelving at a 90 degree angle to create a cozy kids reading nook. They fit books, gadgets, toys and can be found in both small units and large and in a variety of colors. We recommend them to clients all the time and even use them in our own homes. What small space solutions do you use at home? Shout out in the comments below.